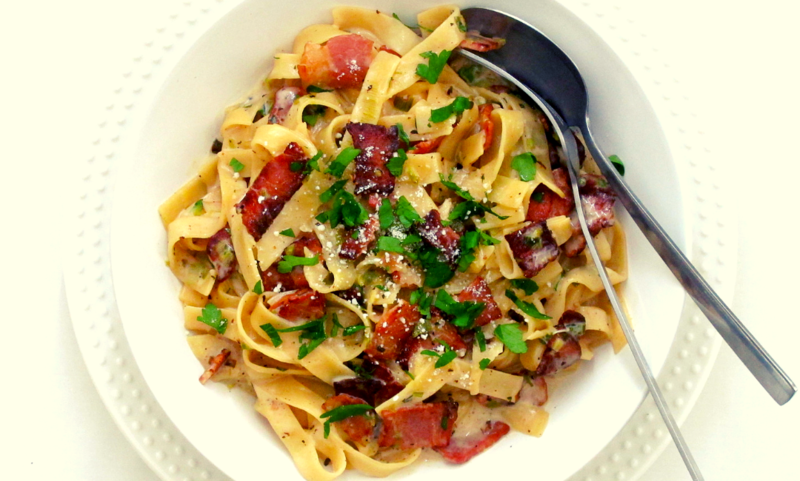 A twist on the traditional Carbonara. Leeks brings a earthy sweetness. Crispy bacon and grated Grana Padano round of this comforting dish! 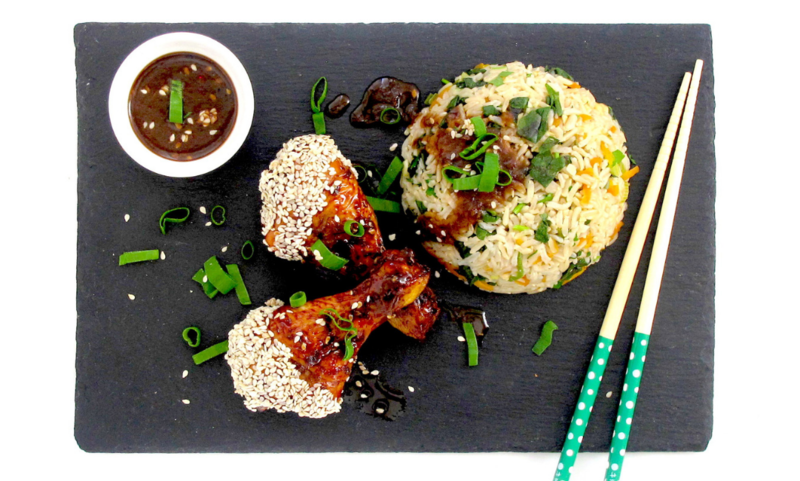 Asian style chicken drumsticks, coated in a honey and soy basting, dipped in sesame seeds. 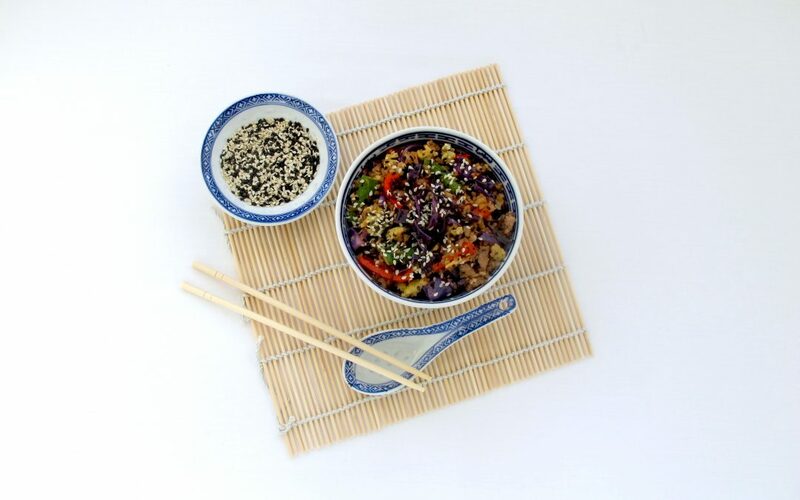 Served with a veggie rice and a peanut-soy dipping sauce. 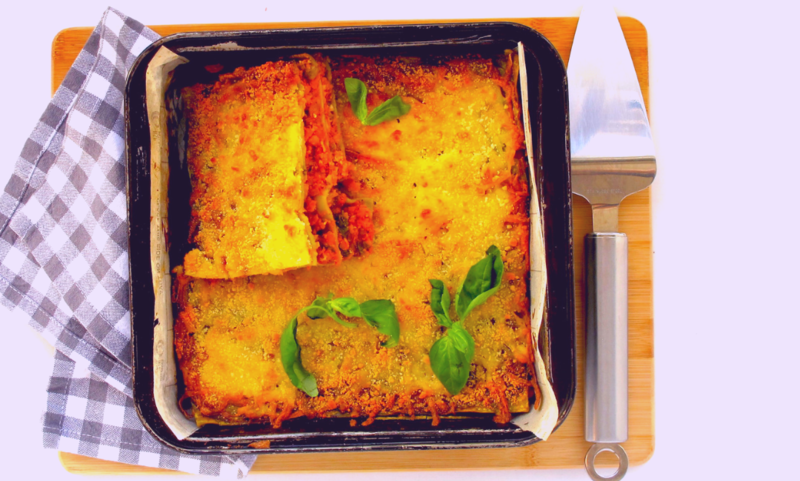 Comfort, Comfort Comfort, A Vegetarian’s twist on a classic Italian favourite! Stuffed with Orange lentils, eggplant, okra and carrots. Baked between layers of three cheese fillings! A new twist to bolognese! 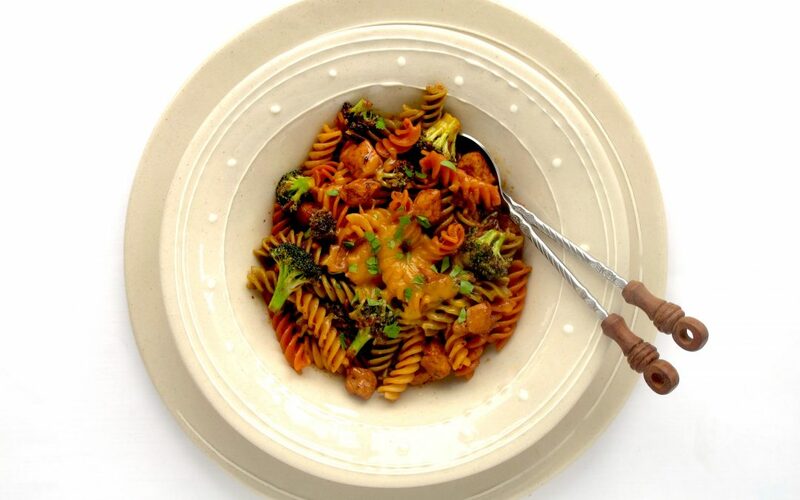 Rainbow fusilli infused with a delicious thick sauce, mixed with Pork, Broccoli and smothered with grated Gouda cheese.